A couple of cups of coffee later I was caught in the day’s newspaper headlines: Accord’s Backers Split, DNC Now Faulted By Clinton Strives To Rebuild, Trump Colossal Mistake v. An Overblown Reaction, all “sweetened” with ISIS’s barbarisms of the past week. “It’s time to wake up and smell the COVFEFE” (translation: the TRUTH). Either we learn how to get beyond our differences and lies of self justification we spin around them or we will lose our inalienable rights to life, liberty and the pursuit of happiness. How? How about we remove the versus (v.) from our answers for a start? Then follow that up with your next cup of coffee talking with someone who has a differing opinion from you and genuinely listen to what they have to say before you impose your COVFEFE on them? 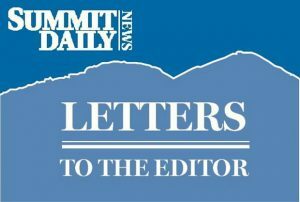 I’m a little annoyed with how you (Summit Daily News) glorified the two hikers on Quandary for being survivors. They were reckless with their safety, and should have turned around when they realized that they wouldn’t reach the summit with enough daylight or water to get back down. 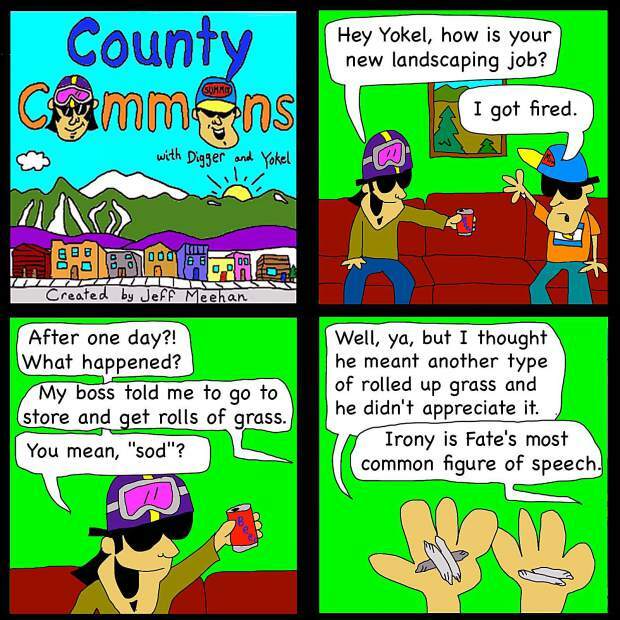 They also relied solely on their cellphones as a back up plan, when the service in Summit County is often unreliable. It’s a big deal when search and rescue have to save anyone. I hope the hikers made a huge donation to search and rescue. It puts the rescuers in a lot of danger.